Dell's UltraSharp U4919DW is a 49-inch monitor with a 5120 x 1440 resolution, giving it a 32:9 aspect ratio. This display is equivalent to two 27-inch 1440p displays side by side without a bezel in-between. So if you were planning to run with a dual-screen 1440p setup, something like the U4919DW might be a better choice. The Asrock DeskMini A300 is a tiny PC that takes advantage of Ryzen processors. 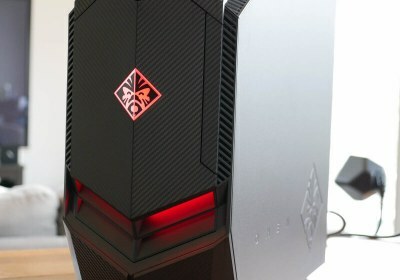 Almost every custom designed mini PC that we've seen to date has used Intel inside and while Intel CPUs are very good, they aren't the best choice for this kind of system. At least if you want to game or do any kind of 3D work, for that AMD's Ryzen APUs are unrivaled. The top-of-the-line MSI GS75 Stealth 8SG is a slim and light portable gaming system sporting a 17.3" 1080p 144Hz ISP display, an RTX 2080 Max-Q GPU, Core i7 CPU, 32GB of dual-channel memory and a dual 512GB SSD setup in RAID 0. 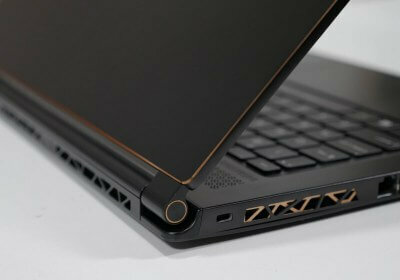 It's a beastly gaming laptop worth checking out. The latest member of the Turing GTX family is making its debut in the form of the Nvidia GeForce GTX 1660. An anticipated release after the launch of the GTX 1660 Ti, which proved to be a great buy, now the vanilla GTX 1660 has been set at $220 and it looks to provide great value for your money. 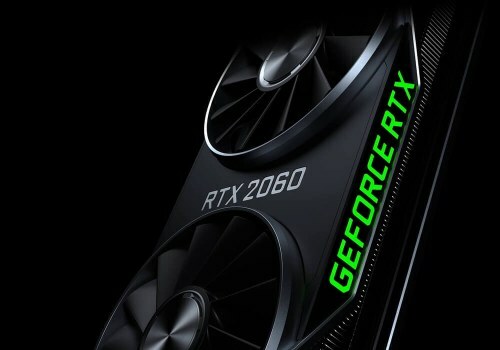 Nvidia's latest attempt to excite gamers arrives in the form of a new mid-range GPU with no RTX features on board. The new GeForce GTX 1660 Ti comes as no surprise as it's been widely rumored for some time: a cut down Turing GPU that trims off the fat and offers better value for less than $300. For testing the new GeForce RTX 2060 GPU we've prepared a massive 36 game benchmark with over a dozen different GPUs, direct performance breakdowns and cost per frame analysis. 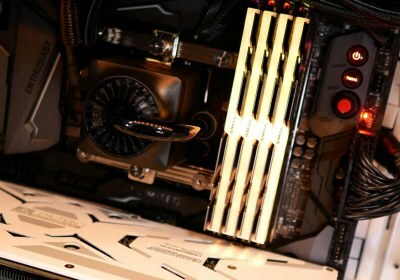 By the time we're done you'll know exactly where the RTX 2060 stands, and what it has to offer gamers. Like a lot of professional monitors, the Asus ProArt PA32UC does not come cheap at $2,000. And yet, it could be the ultimate professional monitor and I don't say that lightly. 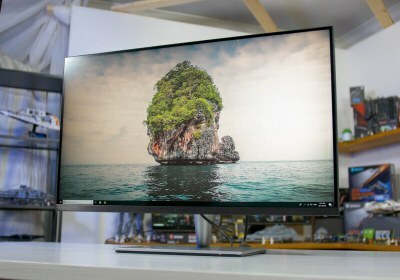 Pro-grade monitors need to be top-notch quality to get a recommendation, and the PA32UC is packed with nearly every feature a creator might require for both SDR and HDR work. Today we're finally looking at another Ryzen Mobile laptop, the second ever system we've had proper hands on time with. 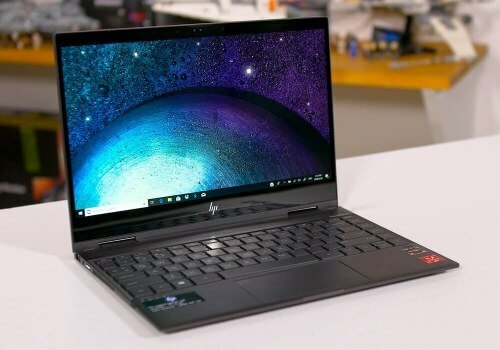 Despite a few difficulties finding these systems on the market, HP has pulled through with their brand new Envy x360 13-inch, and this - spoiler alert - is a fantastic system. 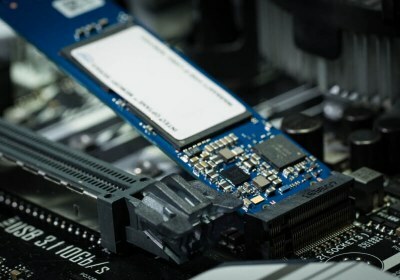 The SSD market can seem overwhelming at first glance, but we'll tell you, it is a great time to upgrade your storage considering ever-lower prices and two distinct segments that go from fast and relatively affordable to extremely fast and more costly solutions, which we're looking at today: NVMe solid storage. 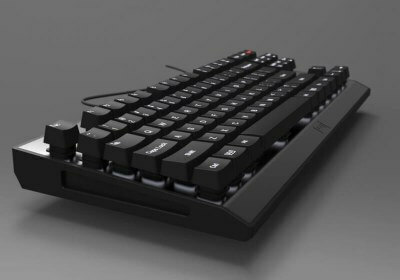 The Wooting one is, to my knowledge, the world's first true tenkeyless, analog mechanical keyboard. It features pressure-sensitive keys that are specifically designed to give PC gamers the same benefits console gamers have access to. You can move at any speed you'd like, which is particularly useful for racing games, first-person shooters and stealth titles. MSI has joined the Coffee Lake laptop party with a brand new slim gaming laptop. 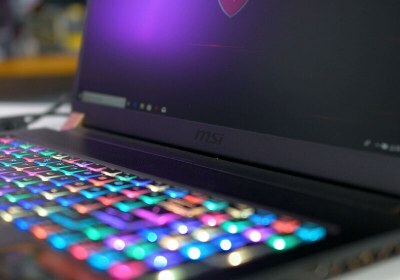 The MSI GS65 has been hotly anticipated as it brings new internal hardware along with a full refresh of MSI's gaming line build and design. Today we're checking out the $200 Ryzen 5 2600, the most affordable chip of AMD's 2nd-gen processors. It's a bit cheaper than the 2600X we tested on launch day, but the real competition comes from the Core i5-8400 which is a little more affordable at $179. Let's find out where each stands. It's been great to have more competition in the CPU sector since Ryzen arrived. 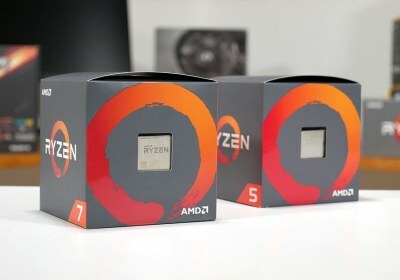 Based on a refreshed Zen+ architecture, today we're testing AMD's new X processors: the 2700X is an 8-core/16-thread CPU with a 3.7 GHz base and a 4.3 GHz max boost and the 2600X is a 6-core/12-thread CPU operating at 100 MHz lower clocks. 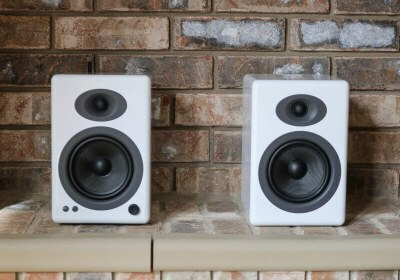 Today we're taking a look Audioengine's latest studio speakers, the A5+ Wireless. The original A5+ speakers were one of our picks in last year's Best Of feature and now they're in for a repeat with the added support for Bluetooth playback. 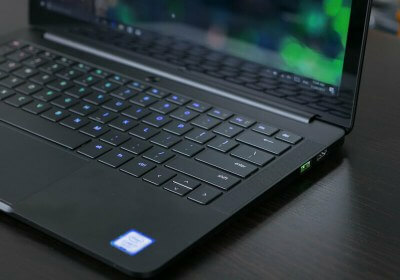 Razer's Blade Stealth has caught our eye as one of the most attractive ultraportable Windows laptops on the market that also comes packed with top-end hardware. 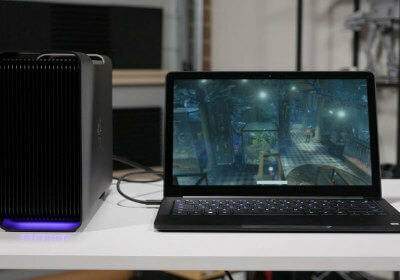 Razer has also launched a new external graphics enclosure, the Core V2. Let's check them out. 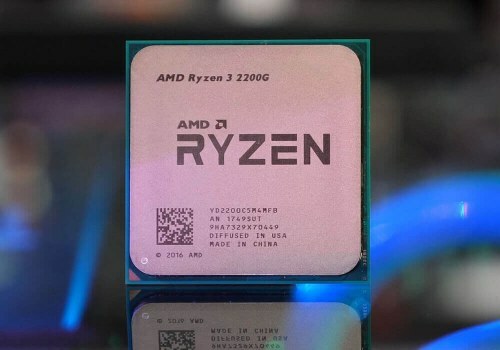 Updating its entry-level and mid-range product lines, AMD's new Ryzen 5 2400G and Ryzen 3 2200G APUs are set to replace nearly all of the company's offerings under $200. Making these chips special is the integration of Radeon Vega graphics for budget desktop PCs. With a 14" foldable display, an 8th-gen Core i7 CPU, and a premium-looking design, the new Lenovo Yoga 920 is aimed at business professionals who want a sleek laptop that is a solid companion on the go and for use in the board room, too. For the past two years the Acer Predator X34 has remained one of the best gaming monitors on the market. I've been so satisfied with it since launch that that I've kept it as my personal monitor for both gaming and video production. 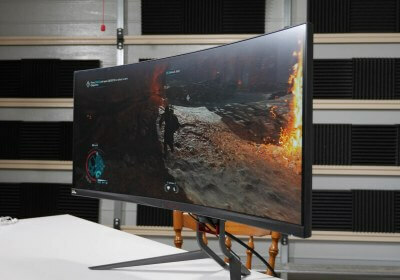 But this new monitor from Acer, an upgraded version of the X34, is even better in almost every way. When you're a creative professional in need of color accuracy, there are many high quality options available on the market. 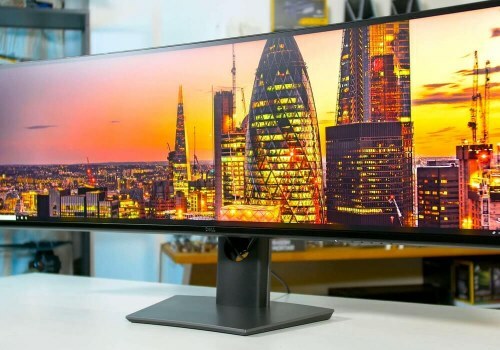 We're looking at one of these monitors today, the ViewSonic VP3268, which is one of the highest-end monitors ViewSonic sells. It's a large 32-inch 3840 x 2160 IPS LCD, complete with unique features geared specifically towards professionals. For a first-generation product, the Eve V is remarkably solid. 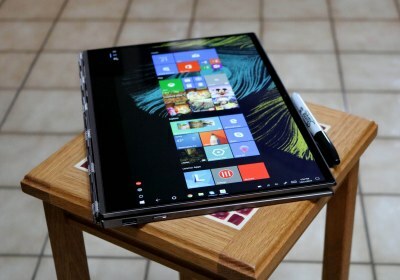 It's especially impressive when you consider its direct competition - the Surface Pro - is well entrenched in the Windows tablet market and known to be an excellent option. 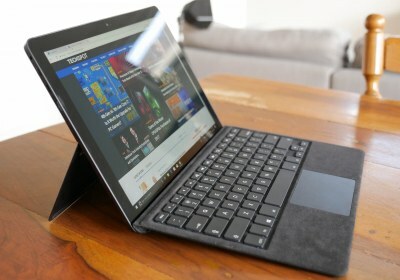 From my experience with the Eve V so far, it's not just a great competitor to the Surface Pro: it is a better option in several ways. Issues with the Pixel 2 XL have overshadowed an awesome alternative on the market right now: the Pixel 2. Yes, it's smaller, and yes, it doesn't have an expansive display. 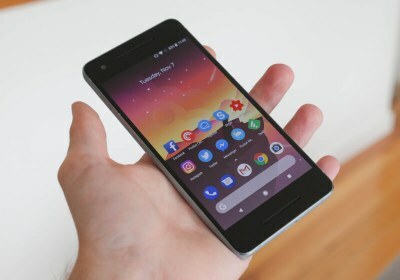 But the Pixel 2 takes all the good parts of the Pixel 2 XL and packages them into an ergonomic frame, while leaving the terrible screen behind. 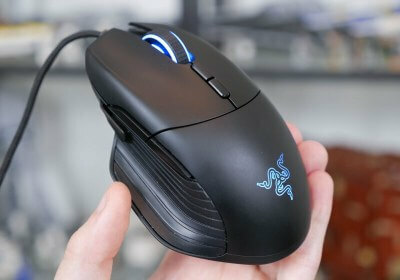 Razer are pumping out new gaming mice faster than ever before. The latest addition to their line-up is the Basilisk, a high-end mouse designed specifically for first-person shooter gaming. At $69.99, it's in the upper end of wired mouse pricing, but for that price you get unique features and top-end hardware. Today we're checking out the most affordable six-core processor ever released, and this time it's not from AMD. 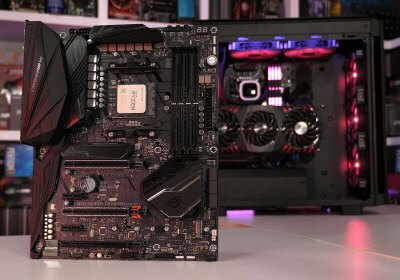 The Core i5-8400 is more affordable than the $215 Ryzen 5 1600, though it can't be overclocked and lacks HyperThreading, but it should nonetheless be ample for gamers and may even be the new go-to solution for budget builders. 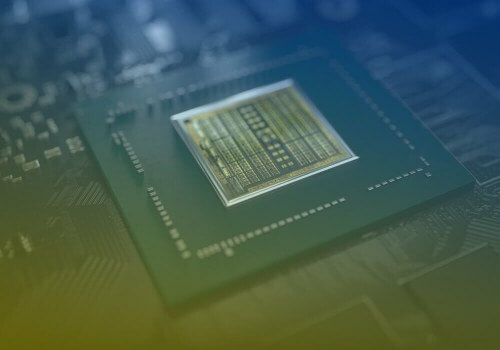 For generations we've put up with sub-10% YOY performance improvements on ultraportables, but with the threat of AMD's competition in the near future, Intel's low-power mobile chips are finally transitioning to quad-cores. Achieved while keeping within the same 15-watt TDP, let me tell you, the boost is huge. 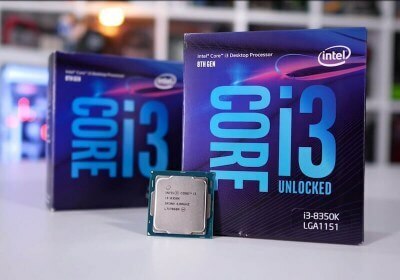 Intel Core i3-8100 and Core i3-8350K Review: RIP Ryzen 3? For $180 the Core i3-8350K is nearly a rebadged Core i5-7600K: both are 14nm quad-cores operating at ~4GHz, but the 8350K is 25% cheaper. Meanwhile, the Core i3-8100 goes for a more appealing $120. And although it's locked at 3.6GHz, it's roughly 40% more affordable than a comparable i5 from the last generation. 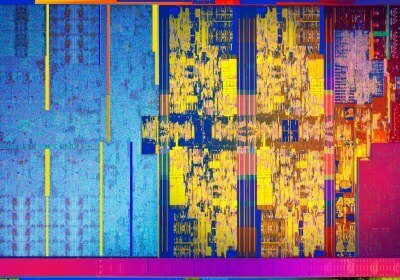 Intel is hitting back with its eighth-generation Core series, which counters Ryzen with cores, lots of cores. 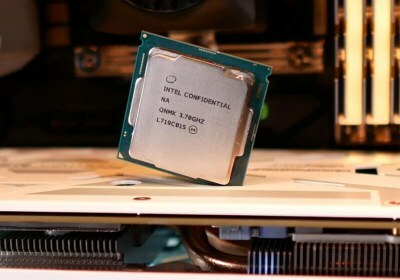 On hand today we have the Core i7-8700K, based on Intel's new "Coffee Lake" architecture, it is designed to operate no slower than 3.7 GHz, with turbo boost taking it as high as 4.7 GHz. 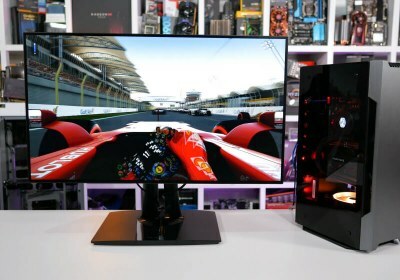 HP's more modest gaming desktop is the simply named Omen Desktop, which is now available with AMD Ryzen processors inside. 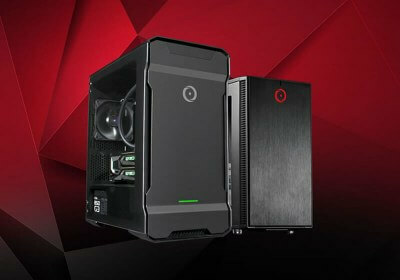 It's a more traditional tower-style chassis that's highly configurable, with prices ranging from just under $1,000 to over $3,200. The Razer Blade Stealth has received a refresh featuring the same great design, portable form factor, and solid selection of internal hardware, but now addressing previous downsides with a larger screen with smaller bezels, a better trackpad, among others, that make this a superb ultraportable contender. From first glance it's clear that the Origin Neuron means business, and when I say business I mean serious gaming business. Flashy RGB lighting, top of the line components, and a clean aesthetic make it one of the best looking builds I've ever laid my eyes on. 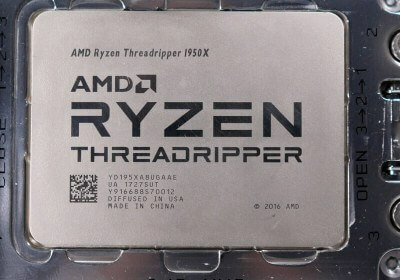 It's finally time to see if Threadripper can bring competition to the high-end desktop segment while delivering the value and efficiency we've come to expect from other Ryzen processors.